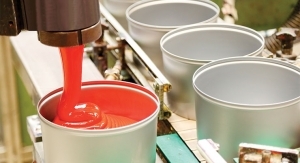 The newly-developed inks were designed and tested in Siegwerk’s Center of Excellence in Aarberg, Switzerland. Label printing is a growth area, while UV LED inks are an emerging technology. 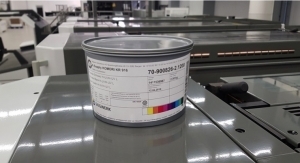 Hybrid inks, a combination of UV and conventional ink, has become an increasingly popular product for the printing industry.